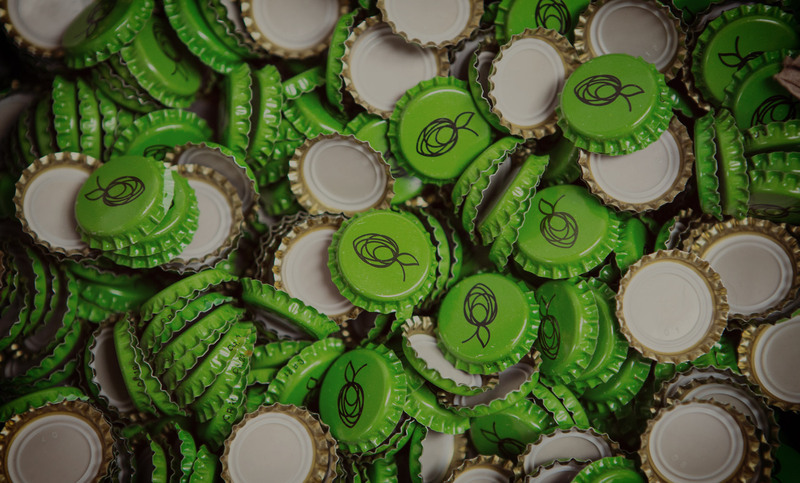 We founded The Hop Studio in 2012 with a simple mission to brew great beer. We love beer. We hate rules. We don’t mandate facial hair. We brew small batches of artisanal beer. We like our beers to be full of flavour, aroma and charisma. Our beers can be loud and shouty, they can be subtle, outrageous or exotic. 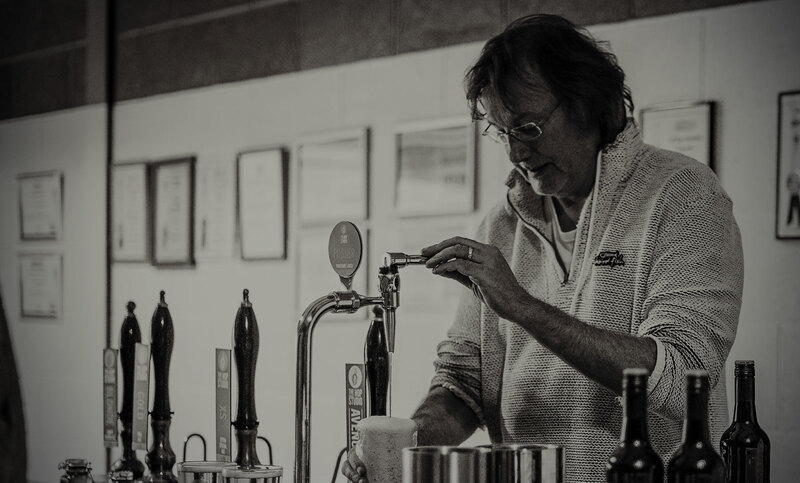 Some people call it Craft Beer... We call it Original British Craft Beer. We make beers that can quench your thirst, enrich what you eat, surprise you, entice you and lose you in a world of flavour. 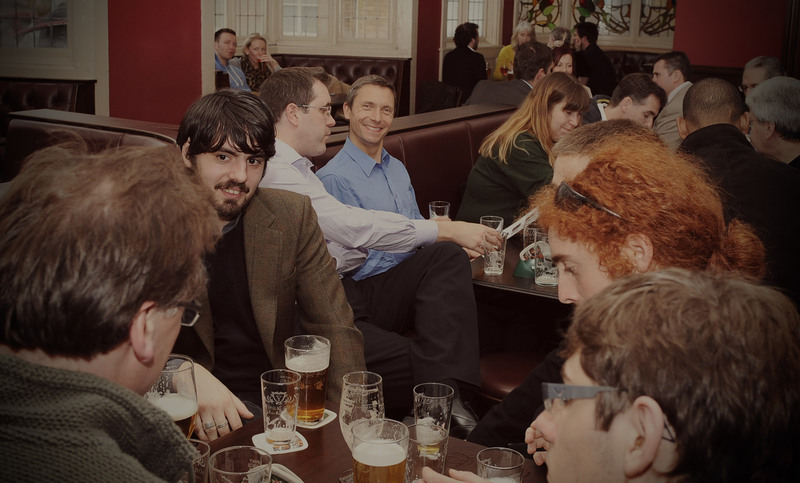 Our beers are accessible and like great wine there is far more than first meets the eye. Come with us on our journey. Discover, share, enjoy, and learn with us. A very refreshing, pale blonde ale. Much bigger ﬂavour than the strength suggests. Huge gooseberry, grapefruit and citrus hit in the taste and aroma. This is more like it! New Zealand hops pack a punch in this super pale session ale. Grapefruit, lemons & tropical fruits linger into a dry finish. This is what lager should be! A clean crisp taste of creamy malt and strong herbal aromas with a dry hoppy finish that’s not too bitter. A dark and sensual vanilla porter. In-tense chocolate malt & berry flavours – We’ve won awards with this beauty in 2012, 13, 14, 15 and 16, (unfined). A juicy, easy drinking contemporary craft golden ale. Soft rounded bitterness. Big citrus and peachy tropical fruit flavour. This modern British IPA needs no post-apocalyptic bombast to launch a fusillade of refreshing grapefruit & tropical fruit flavours. Available: All year Keg & Bottle! Strong and complex, this chestnut col-oured ale is powered by spicy dark fruit flavours. Malty and bitter, with hints of floral and citrus aroma. A rich and velvety oatmeal stout. Huge chocolate, coffee and oat hit. Blackcur-rant and cherry flavours from American & British hops. White chocolate, vanilla and cream flavours. Aged in Bourbon casks for six months it's boozy and full bodied. The Milky bars are on me! Our take on the traditional Yorkshire Bitter. Beautiful amber colour, a sweet malty nose, resinous & red berry hop flavours with a long balanced finish. The Antidote to Dark Winter Ales. Exceptionally pale, full bodied, berry and dark fruit flavours. A hint of vanilla. Brilliantly drinkable strong and complex golden ale. Floral and Citrus aromatics. Bitter, slightly spicy, dark fruit flavours and a malty backbone. A ‘big’ juicy pale ale brewed with oats and Mosaic hops. Aroma of berries and pine complement pine and herbal flavours with a huge chewy mouth feel. A green hop ale with a delicate fresh fragrance. Brewed with fresh hops from the first of the years hop harvest. Drink while It’s young. Citrus and Floral flavours from the Citra hop precede a clean malty finish in this deliciously deep, dark, rich, red ale. Rudolph can’t wait to get his snout in this deliciously deep, dark, rich, red ale. And every time you drink it, You will even say it glows! Oh yeah! the reindeer love Citra. All shouting out with glee, "Rudolph the Red-Nosed Reinbeer, You'll go down in history"
A superb golden IPA with smooth pine, grapefruit and citrus flavours. Big aromas from the Azzacca hops. Archive: A blast from the past!.. 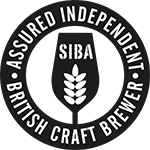 Many independent beer and bottle shops stock our beers and all our regular beers can be bought online, see below for further details. 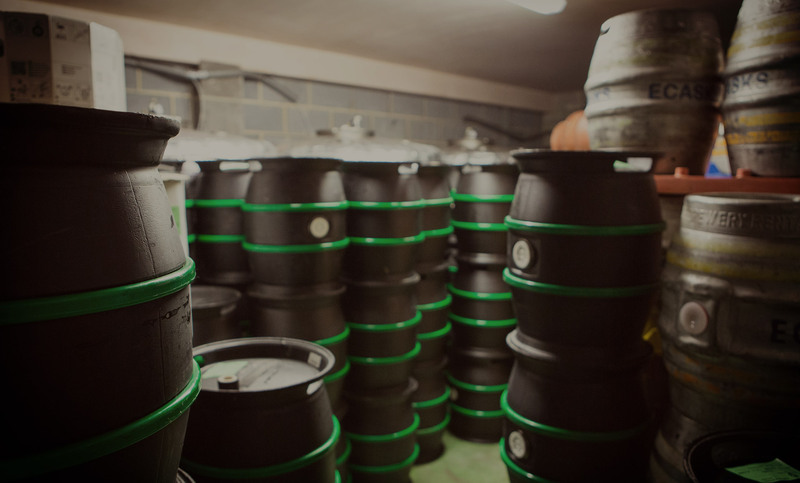 We regularly deliver cask, keg and bottles direct to our trade customers in Yorkshire, the North East, the North West, the East Midlands and London. We work with wholesalers who can get beer to parts of the country we can’t reach. We can send cases of bottles anywhere in the UK. 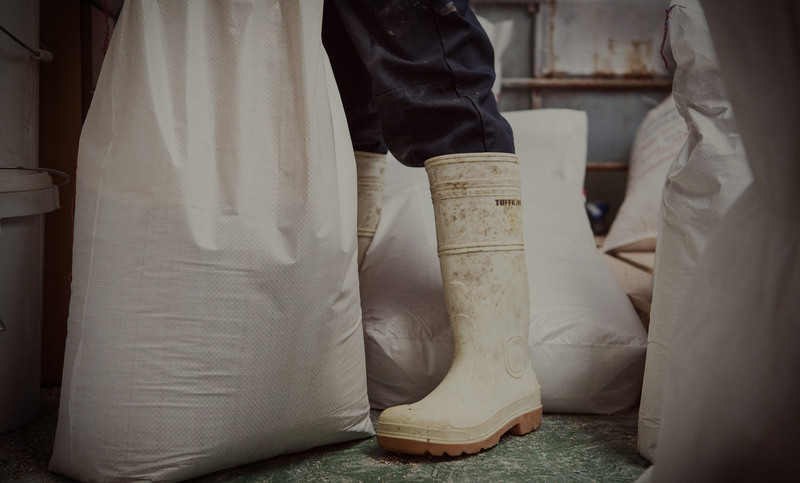 Talk to us if you’d like to know more, to place an order or if you’d like to be on our mailing list. We export KeyKegs and bottles worldwide. We work very closely with our distributor partners to get our beers to the places we can’t reach. Give them a call, they’re all lovely helpful people. 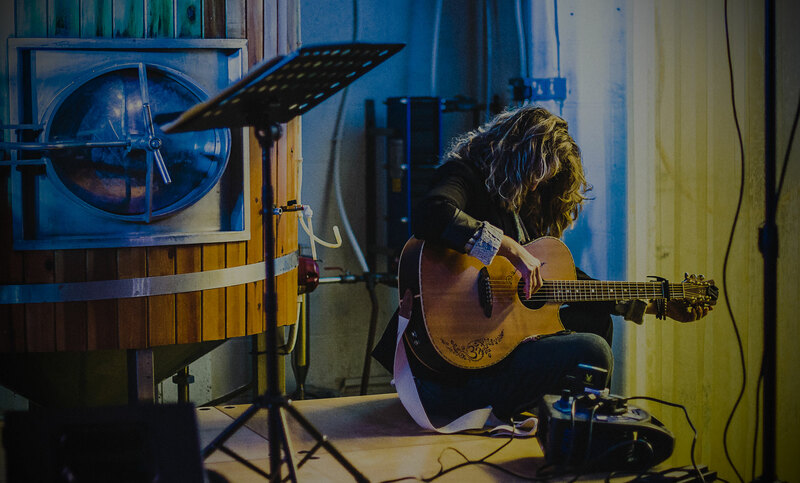 Occasionally we hold events at our Tap Room and Brewhouse - an intimate venue with a small stage right up against the Mash Tun and the Copper. Check back regularly for details of upcoming events below. 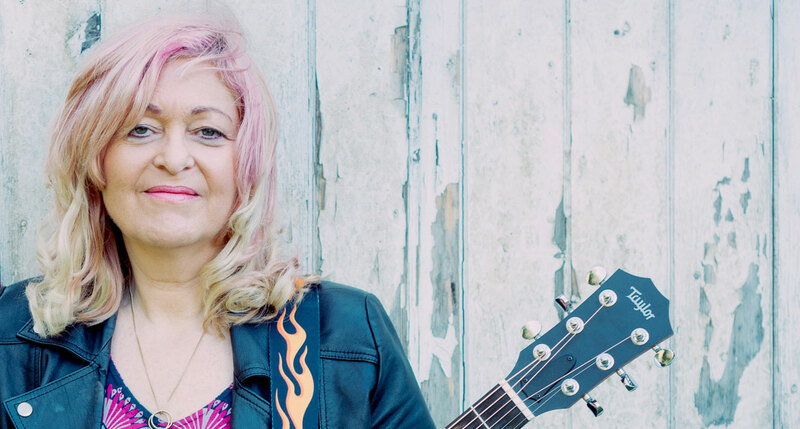 The voice finalist Sally Barker and Guitar Superstar Vicki Genfan launch their new Album 'In The Shadow of a Small Mountain'. An evening of acoustic music with a most excellent range of craft beers also available. Complete and submit the form below and we will keep you up to date with our latest news and services. Please note that all information you have entered will be used solely by ourselves and not passed onto any third party.